Hi, everybody in Te Anau!! 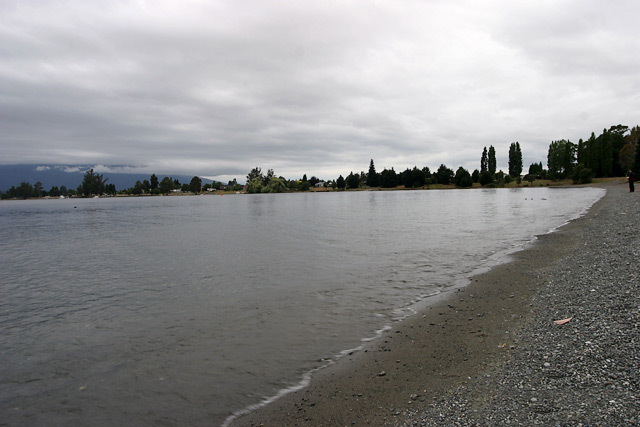 !I miss you Te Anau. I spent gourgeous time in the Lake View Holiday Park. I am so far away in the Czech Republic. I hope to come again. Lake Te Anau Photo Gallery No portion of this page, text, photos, images or code may be copied, reproduced, published or distributed in any medium without the expressed written permission of the copyright holder. Including this photo of Lake Te Anau.